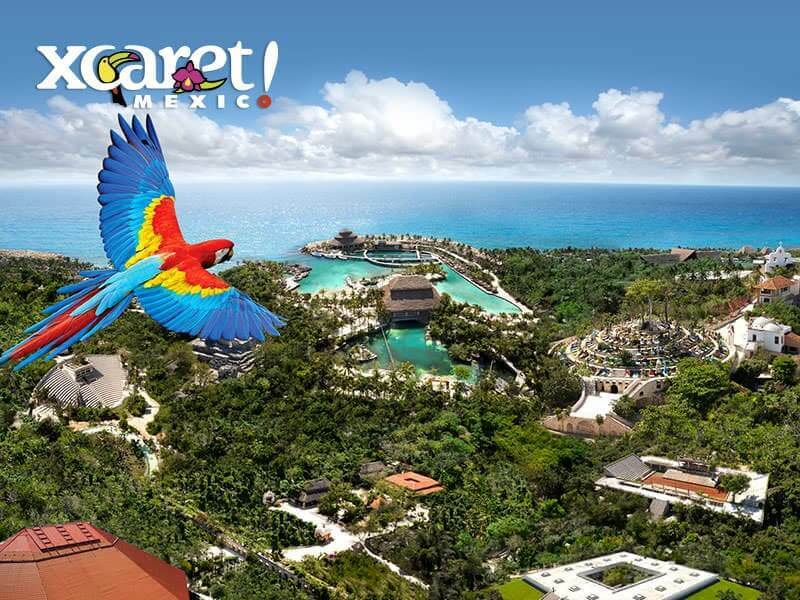 Three different ways to live and to discover the natural wonders of the Riviera Maya at a great price. 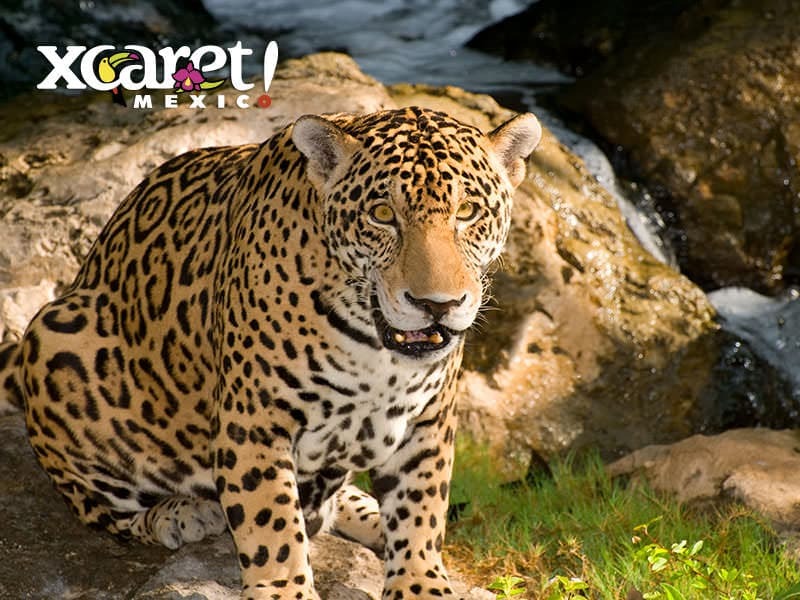 The Mexican Caribbean has reserved for you three incredible natural nooks. 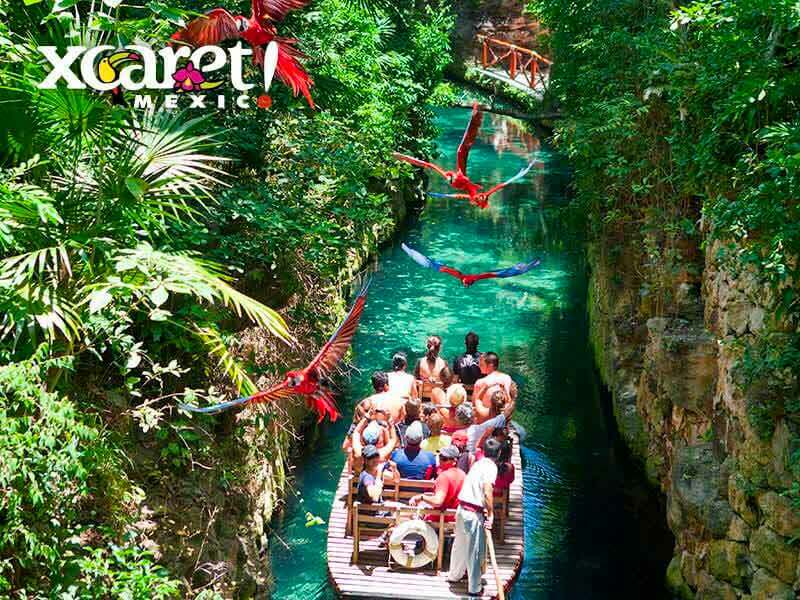 Discover Mexican culture and traditions and surprise yourself with the natural wealth at the Eco Park Xcaret. 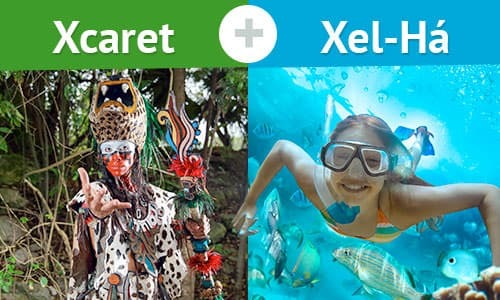 Enjoy the dances in Xcaret Mexico Espectacular, taste the exquisite Mexican cuisine buffet style and be pleased with cultural demonstrations such as the Voladores de Papantla or the equestrian show; more than that connect with nature with all the activities that Xcaret has created for you. 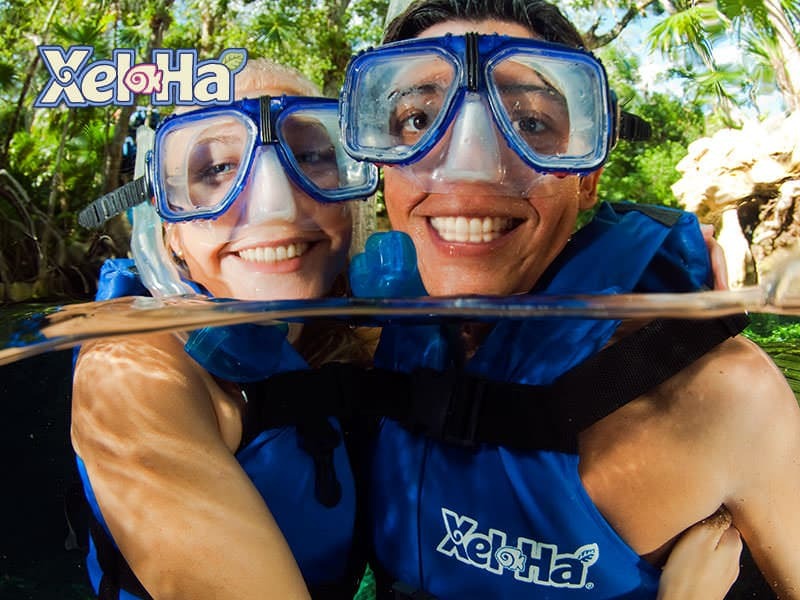 A large number of colorful beautiful fish will be in Xel-Há to catch your sight and to delight you; hundreds of tropical fish live in this natural aquarium water park. 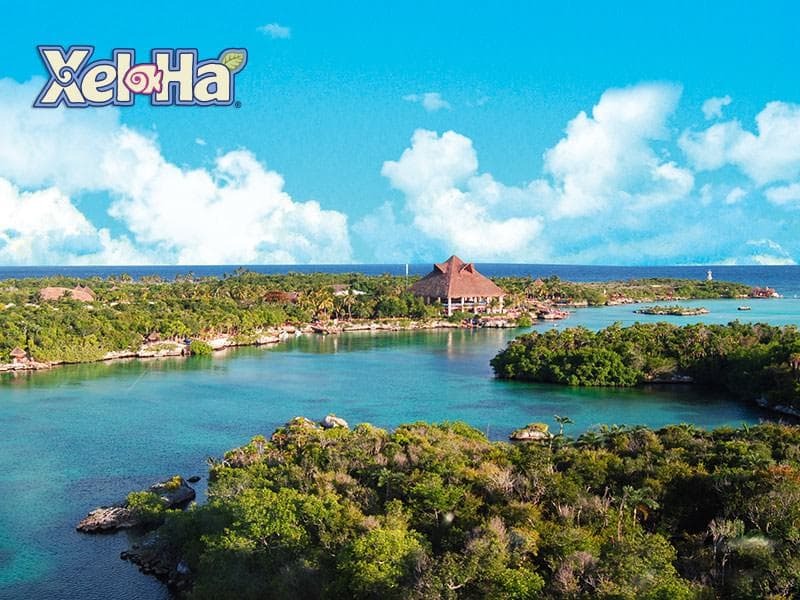 Explore every corner of this all-inclusive park; go along paths, explore caves and cenotes; and take a break in a hammock while watching the natural wonders that make Xel-Há an unforgettable place. 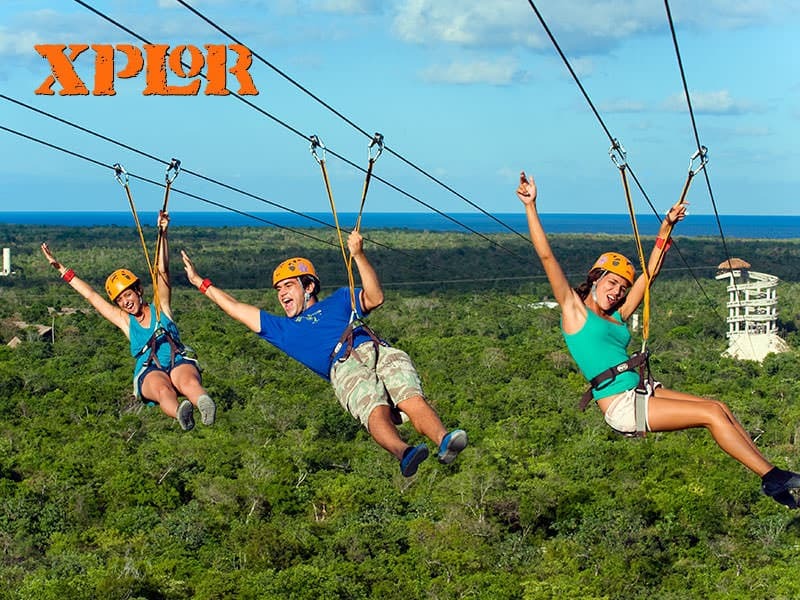 As a grand finale for your vacations, fill with adrenaline when flying over the jungle in the zip lines at the Xplor Adventure Park. 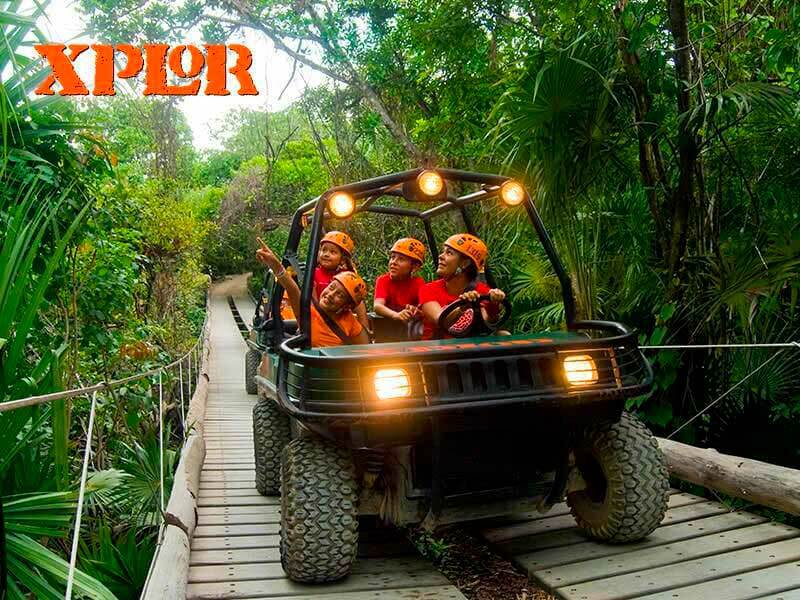 Become a true Explorer and discover impressive and ancient rock formations in an underground world that will take you your breath away; drive amphibious vehicles on and below the Earth, and conquer the skies in the largest zip-lines of the Riviera Maya. A great way to make the most of your trip! Lunch buffet and national open bar. 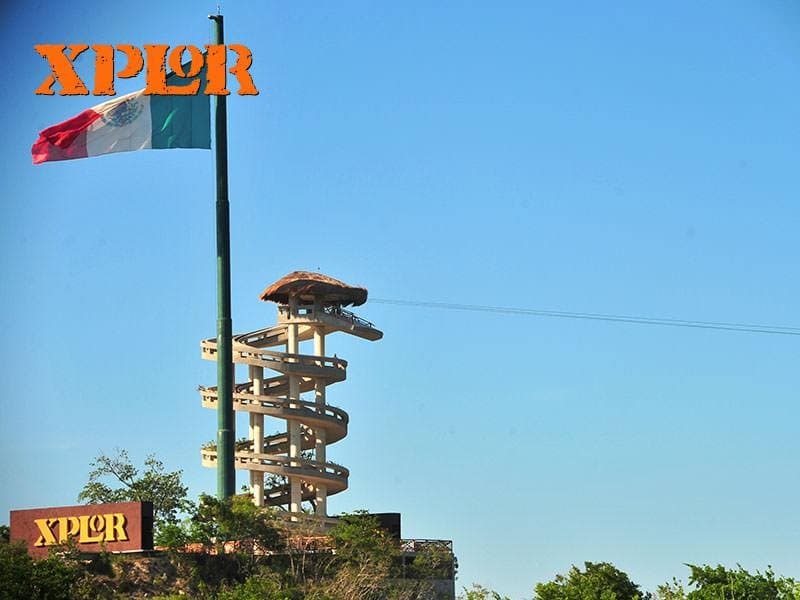 Adventure World: aquatic zip-lines, jumps from five meters height and different rope games. 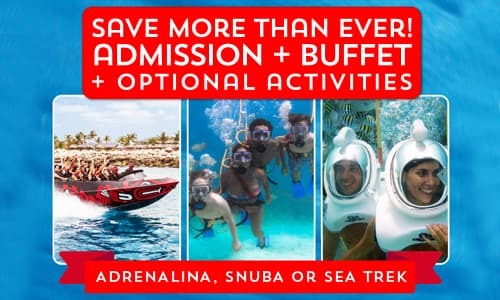 Enjoy an unlimited buffet and beverages. Note:Activities included in your ticket. National open bar and unlimited non-alcohol beverages. Lunch buffet from 11:30 a.m. to 6:00 p.m.
Tours of gardens and paths in the forest. Snorkel in the river and cove. Use of the snorkel equipment with a free tube. 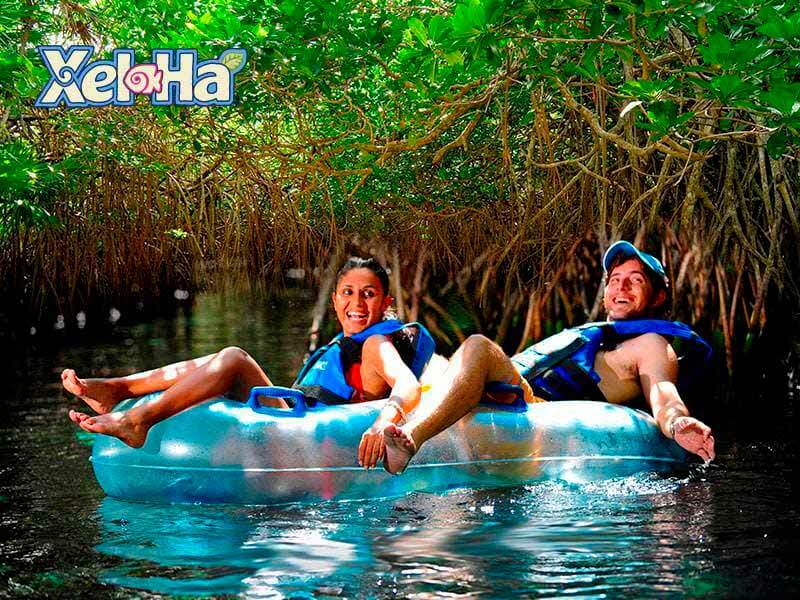 Xel-Há Park opens 365 days a year from 8:30 a.m. to 6:00 p.m.